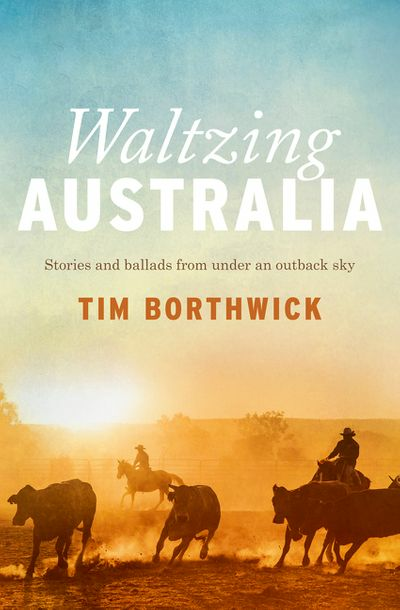 Tim Borthwick is a Bronze Swagman Award-winning writer of original bush poetry. 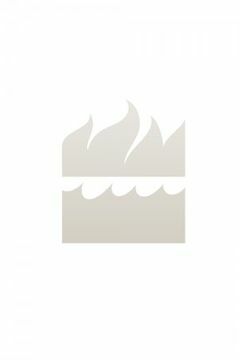 From a young age he loved to read the poems of Banjo Peterson and Henry Lawson, captivated by their ability to tell a story through rhyme and rhythm. 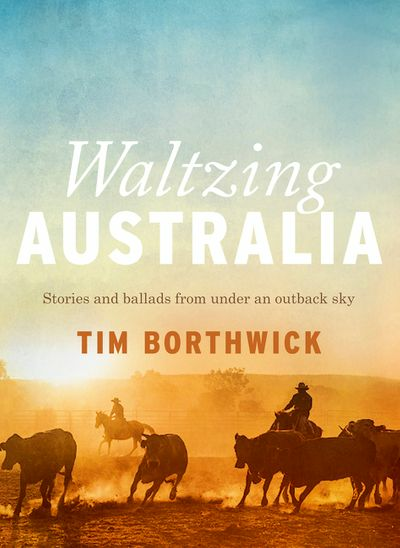 Born on a sheep and cattle station in western Queensland, Tim has spent most of his life on the land, and has a great love for the people and stories of the Australian outback. Tim lives in Toowoomba, Queensland, and gets out to the bush whenever he can.